My students needed a little motivation to be extra careful with their newfound love -- regrouping. 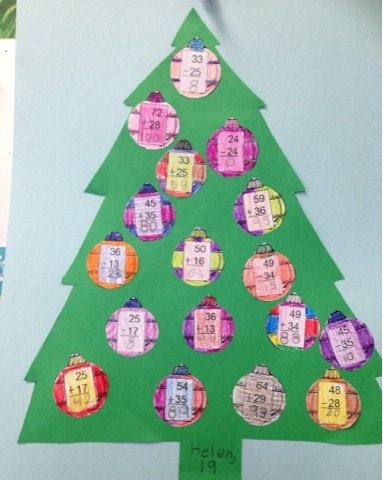 A sheet of ornament shaped regrouping problems (adding and subtracting) is all we needed to get these trees going. 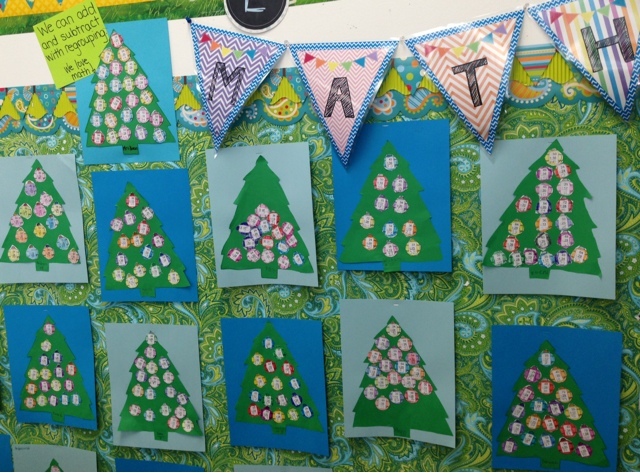 Students had one chance to complete the problems correctly and then decorate only the ornaments that had correct answers. 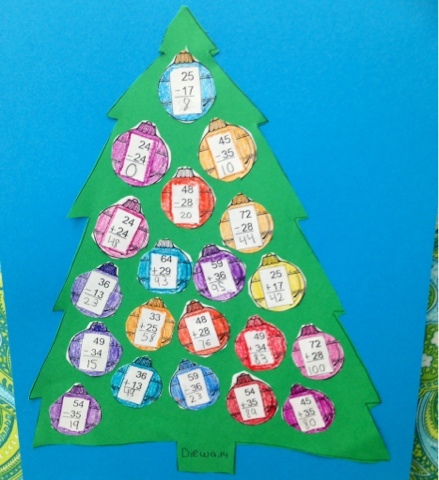 Those ornaments were used to decorate their trees.